All cattle must be on the showground by 8.00am and remain until after the Grand Parade. Judging commences at 9 am. Entries close 1 FEBUARY & entry fees must accompany all entries. ENTRY FEE: $5.00 per class. Further particulars regarding BREED, AGE, PEDIGREE, NAME OF BEAST, CLASS NO, EXHIBITOR’S NAME & STUD must be given on entry form. 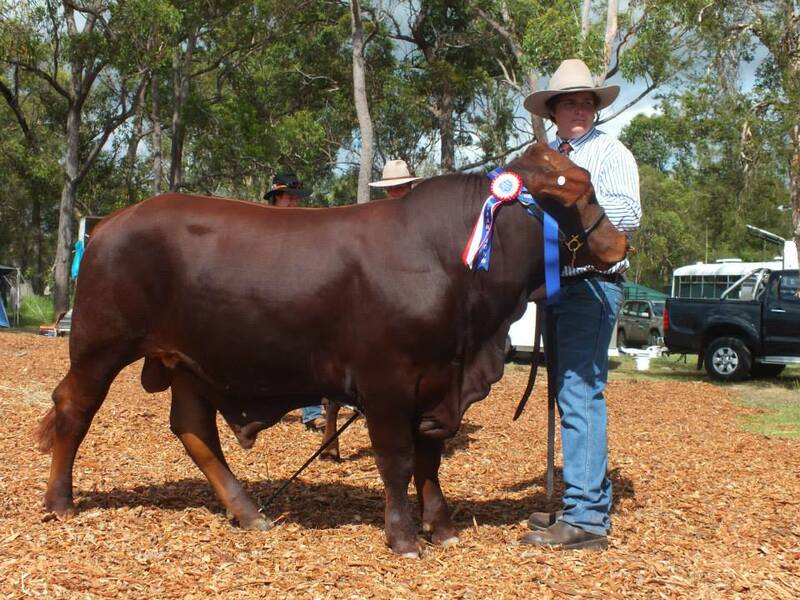 All cattle must be registered with their recognised breed societies and owned by the exhibitor. Beef Cattle must be haltered and all bulls over 9 months of age must have a nose ring fitted & females a nose grip. All cows or heifers 2.5 years and over must have had a calf eligible to be registered with the relevant breed society, within the last 12 months, or be verified by a Veterinary Certificate. A calf under 9 months of age may parade with its mother in the cow classes. Any animal deemed to be infectious will not be permitted on the ground, unless verified by a Veterinary Certificate. Bedding to be supplied by the Exhibitor. Prize money may be collected immediately after the Grand Parade. Instead of individual breed judging, there will only be three sections for cattle judging. The classes will remain as printed on page 4 of the schedule. All exhibitors may compete for the pair of heifers, pair of bulls and group of three in the Interbreed.